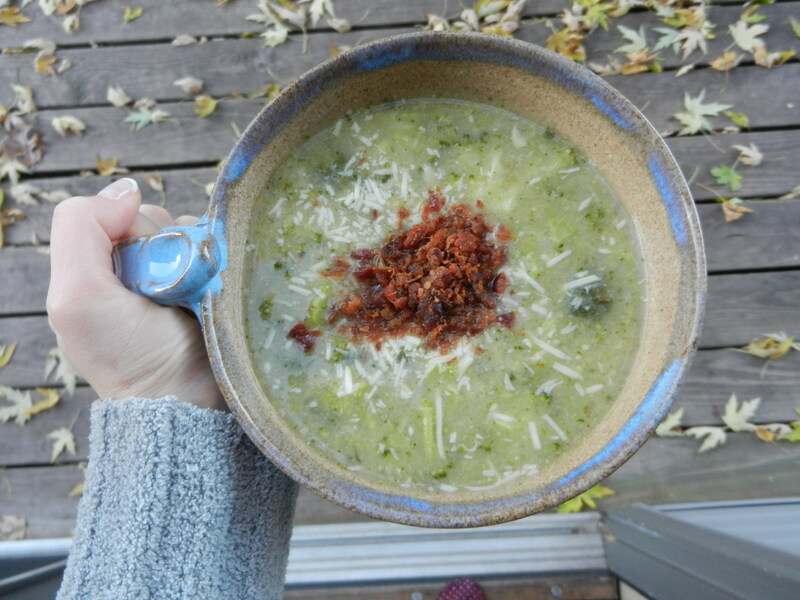 This entry was posted in Breakfast, Dinners, Sweet Treats and tagged Comfort Food, Comfort Meals, Fall, Fall Food by Melanie. Bookmark the permalink. Umm, I’m coming over when your house is finished and we are making those Poblano Peppers Stuffed with Chicken and Cheddar. We are making that happen!